It's been a while since Zari last made news via changing rides, but days after King Lawrence unleased his 2-seater AMG-GT, Zari has interfered in his lane. Ivan Semwanga's half brother was still trending with his ride, but trust Zari who is the current CEO of Brooklyn Colleges, she could not afford to see Lawrence, who she once claimed was just a mere driver at their schools making headlines. 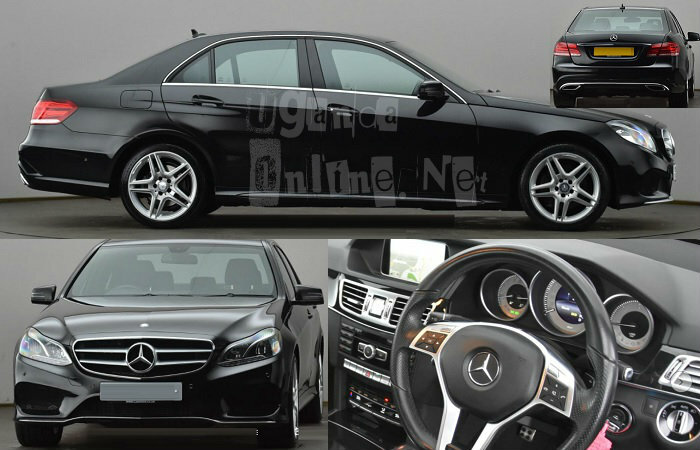 Zari shared the pics for her new baby on Snapchat captioned as ''Let's go meet the boys, welcome home baby.." It's a Mercedes Benz E-Class (E250 CDI AMG Sport), model 2013. It's a 2143 CC engine going for Ugx 442Million after taxes. It's clear the war between these two is far from over as the rides are now doing the talking. The two are both members on the committee to oversee the late Ivan Semwanga's properties both in Uganda and South Africa. 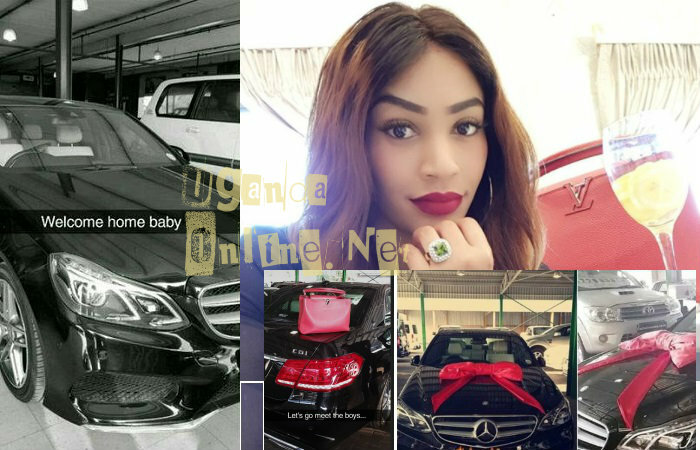 When King Lawrence learnt that Zari had added a Merc to her fleet, instead of coiling his tail in between his legs, he instead bounced to a Ferrari show room to see if he could silence her, but the price is way up there in the range of US$400,000 plus. He kept on looking at the red Ferrari saying, "I need this ride, should I buy it..." He also sat in it just to get a feel of the Italian Sports car. All this is aimed at hitting back at Zari, lets see how far this new drama will go.